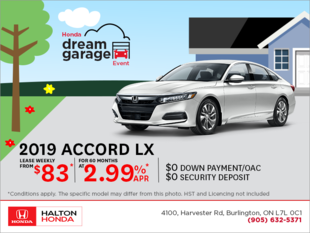 At Halton Honda, we feel that it is part of our job to ensure that we help you save money. 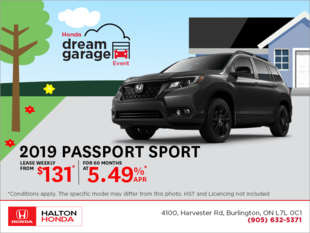 That’s why we provide plenty of special offers as well as a wide range of seasonal promotions that help you get more bang for your buck at all of our departments. 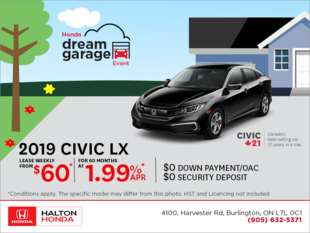 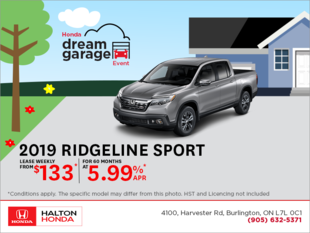 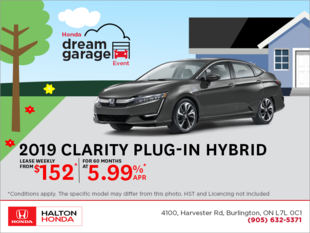 From the moment you purchase your Honda to the time you bring it in for service, you’re sure to save at Halton Honda in Burlington. 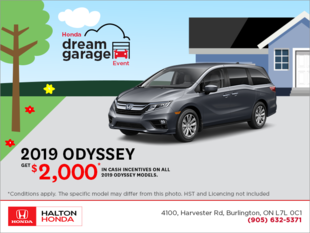 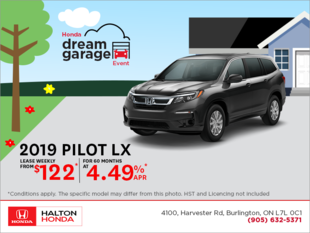 When it comes to saving money, we are here for you at Halton Honda in Burlington, Ontario. We will help you save on a wide range of after-sales services including maintenance and repairs, parts and accessories, and detailing and body shop work. 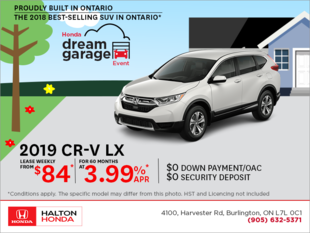 We offer our clients a wide range of seasonal offers on our new and pre-owned Honda vehicles as well as low interest rates on our financing and leasing offers. 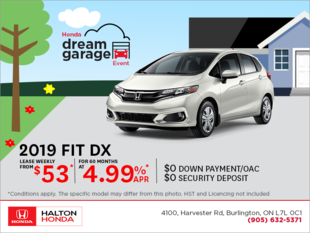 There are a lot of ways to save money at Halton Honda! 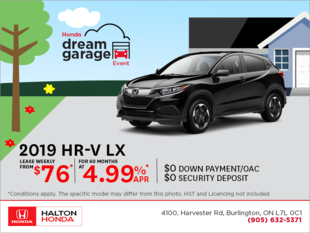 Contact us today to learn more about our exciting promotions, seasonal offers, and rebates on our new and pre-owned Honda vehicles.